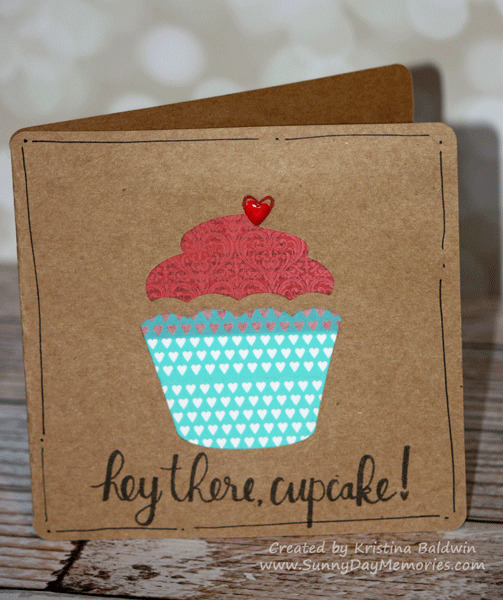 Today’s card is one that my Stamp Club made this month with the current Stamp of the Month—Cutie Pie. The card base is cut from CTMH’s Cricut Artiste Collection. Then we did some paper layering behind the cutout cupcake using the *NEW* Heartstrings Paper Collection as well as the Lagoon Hearts Washi Tape. We finished it off by stamping the sentiment and adding a Red Enamel Heart along with a little doodling around the edge of the card. Cute card, right? Check out these sweet images from the Cutie Pie Stamp Set. I love my Cricut! Check out some of my other Cricut projects. 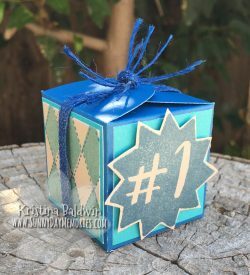 This entry was posted in CTMH Card Ideas, CTMH Cricut Projects, CTMH Specials and tagged Close To My Heart specials, Cricut Artiste, stamp club, Stamp of the Month. Bookmark the permalink.